License plate. Boys. Man. Giftidea. Art. 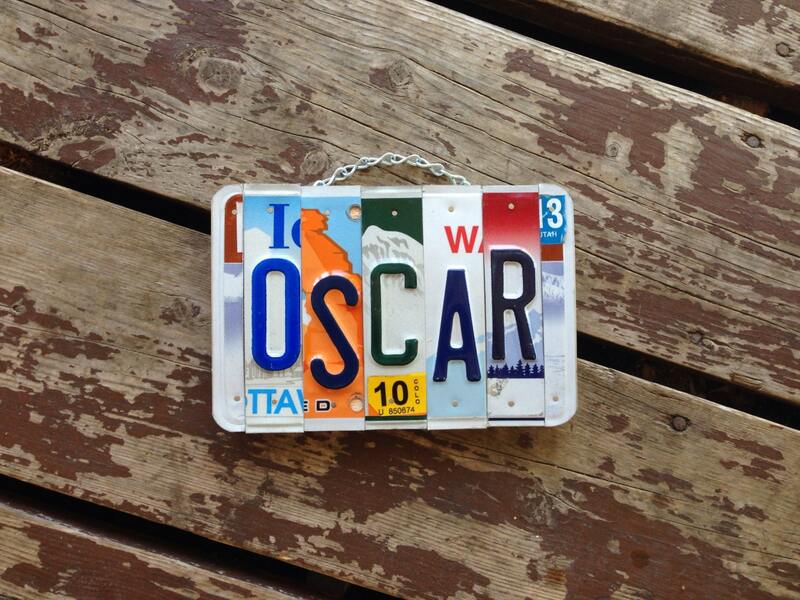 Licenseplateart. Handmade. Customsign. Decor. Room. Garage. Sign.